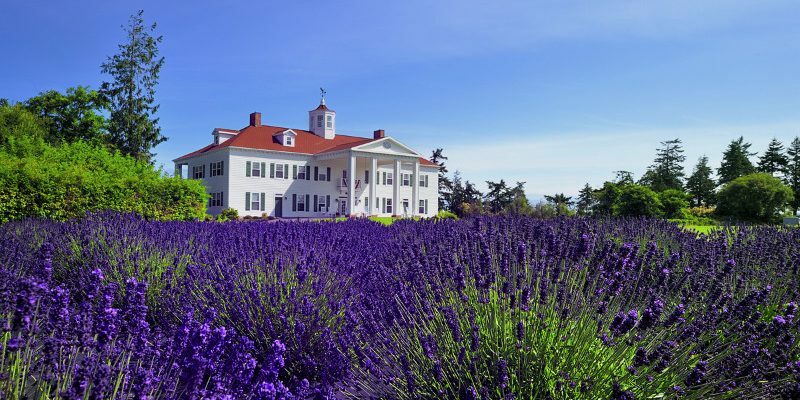 Kick off the lavender season in Sequim with the Lavender Afternoon Tea at Washington Lavender Farm on July 12-14. 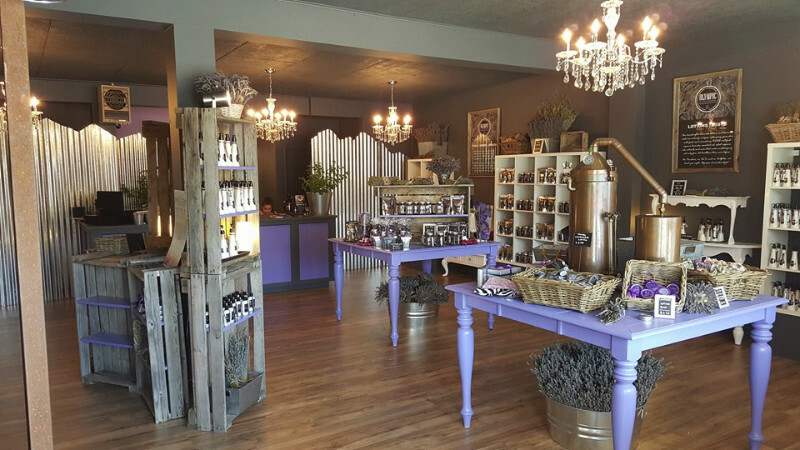 The full three-tiered service offers a lavender-themed menu of sweet and savory treats. 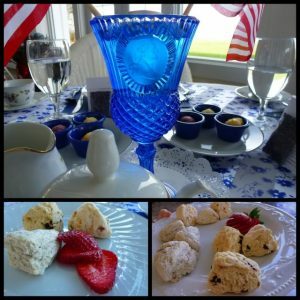 This tea is served on the oceanfront veranda of the George Washington Inn with a panoramic view of the Strait of Juan de Fuca. 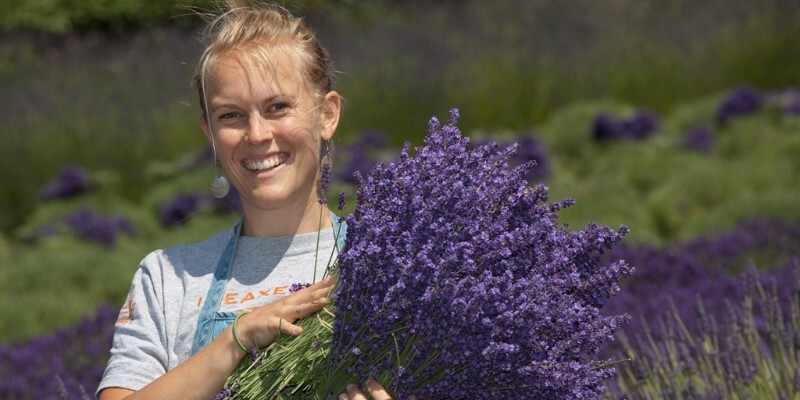 We are pleased to partner with Sequim Fresh Catering to bring our guests a tasty, memorably-delightful Tea experience. 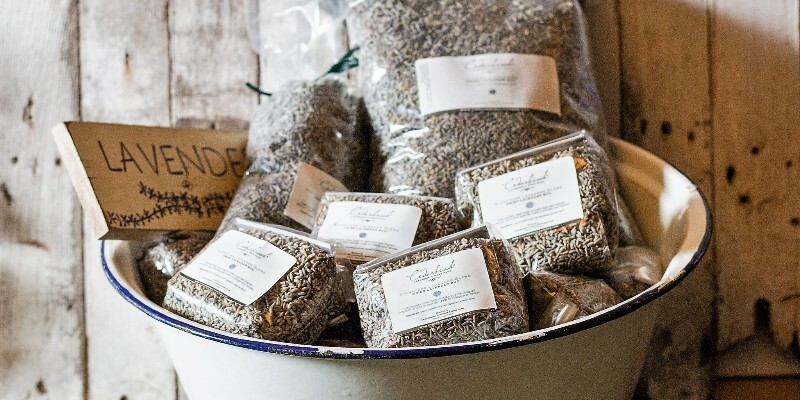 Because all Tea menu items are brought in fresh from the caterer’s local kitchen for each day of the Tea, last minute (day of) notification of special dietary needs cannot be accommodated. However, with advance notice, Sequim Fresh Catering tries to accommodate reasonable dietary restrictions as long as we are notified when you make your reservation. Be sure to note any restrictions when you make your reservation. Seatings are limited to 32 guests per seating. With only two seatings per day (11:30 am and 2:00 pm), it is important to make your reservations as soon as possible. 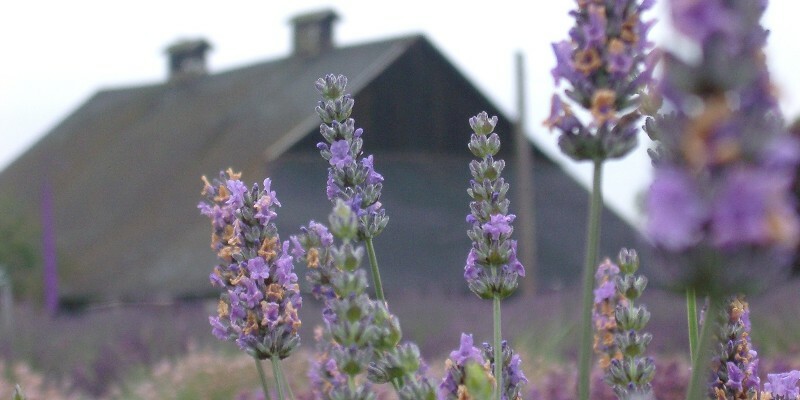 While you’re at the farm, enjoy essential oil distillation demonstrations, browse the gift shop, and participate in a variety of other opportunities provided as part of our ten-day Washington Lavender Festival. Visit the festival Facebook page for further details regarding the festival schedule. 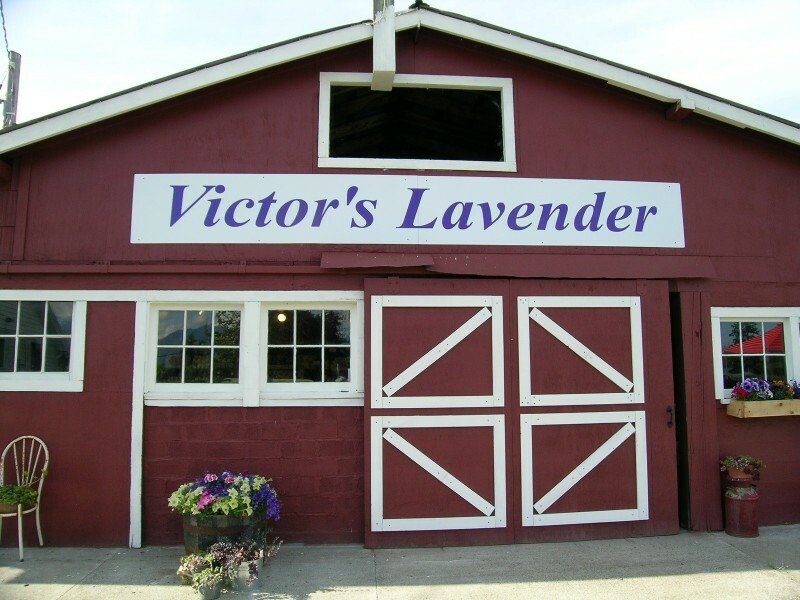 Admission to the farm is free, but tea reservations are $37 per person (plus tax).